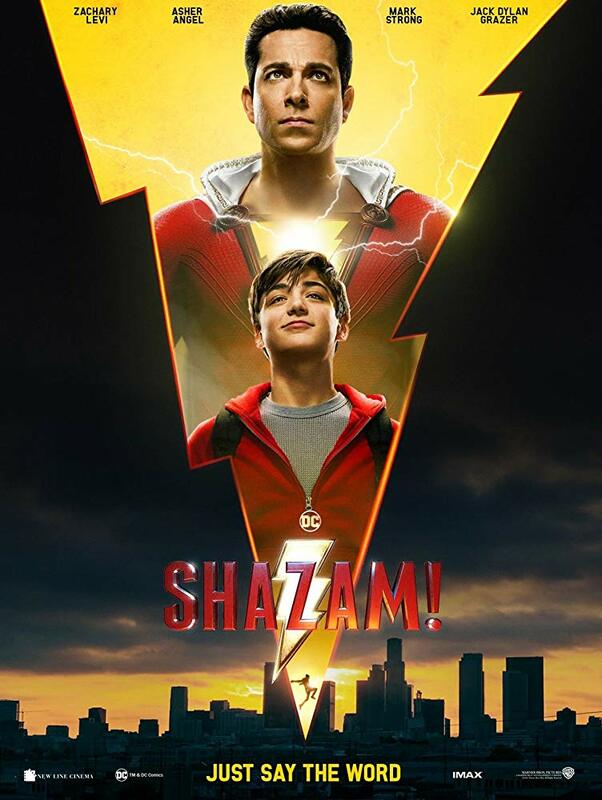 Read my full Shazam! review here. 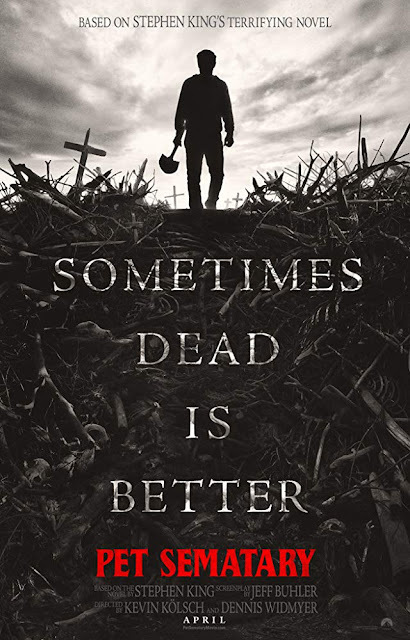 Read my full Pet Sematary review here. Box office stats courtesy of BoxOfficeMojo on 4/7/2019.